The NATO Land Capability Group on Dismounted Soldier Systems will join again the FFF program. The autumn official session of the group will be in Prague from 15 to 19 October 2018 and will be part of the FFF. The members of the group will be actively involved primarily in the Future Forces Individual Systems congress and the Future Forces Exhibition. The sesion in Prague was approved during a group meeting in Stockholm, at the same time, we also had a presentation of the FUTURE FORCES FORUM program and passed the information materials. 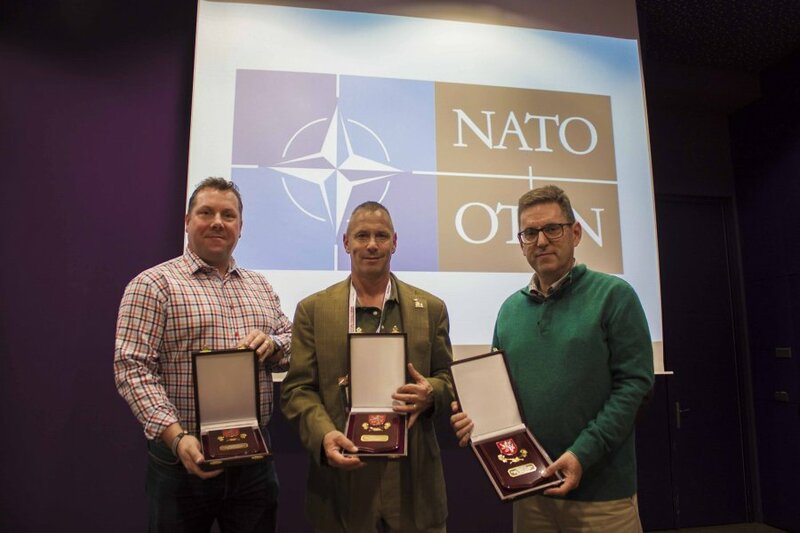 FFF works closely with NATO, EDA and other international organizations. Representatives of these groups and institutions are actively involved in the FFF program, exhibitions and other events, which gives our exhibitors and partners the opportunity to personally discuss experiences from operations and requirements for future military and security projects. Exhibitors and partners of FFF also have an exceptional opportunity to make a company presentations during the official meetings of the working groups. Representatives of these groups and institutions are actively involved in the FFF program, exhibitions and other events, which gives our exhibitors and partners the opportunity to personally discuss experiences from operations and requirements for future military and security projects. . Exhibitors and partners of FFF also have an exceptional opportunity to make a company presentations during the official meetings of the working groups. 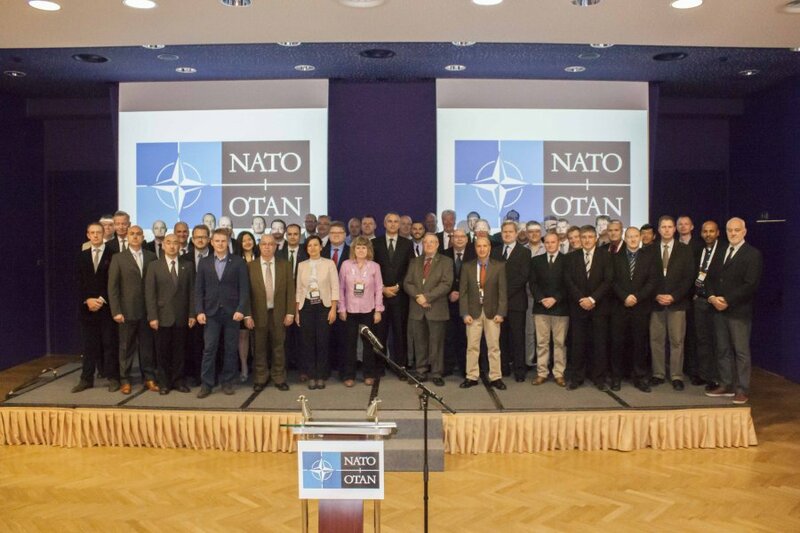 Over 200 experts, project managers of modernization programs, members of national acquisition and standardization offices from NATO and partner countries, focusing on systems of future soldier. Combat Clothing, Individual Equipment & Protection – All issues related to the combat clothing, individual equipment and protective equipment of dismounted soldier systems. The main scope is a key component of Integrated Personal Protection. Small Arms Ammunition Interchangeability – All technical aspects of Small and Cannon Calibre Ammunition (up to and including 40 mm and the ancillary items such as links, clips, magazines, bandoliers, boxes, etc.). Non Lethal Capabilities (NLC) – NLC across the full spectrum of military operations and operating environments. Soldier Capabilities Analysis – Assessing the operational needs of coalition tactical dismounted forces. C4I & System Architecture (SA) – Identifying and maintaining interoperability between soldier systems and between soldier systems and tactical vehicles. Interfaces include plugs, connectors and electrical and data exchange protocols, digitization and the ability to transfer battlefield information between soldiers during dismounted operations of nations. Weapons & Sensors (W&S) – Issues related to soldier's weapon systems, grenades and shoulder launched and guided anti-tank weapons, as well as dedicated sensors including day and night sights, laser designators, tactical lights and fire control systems. Weapon system includes the weapon itself, different types of ammunition and the dedicated accessories, the interface of weapons and sensors with the various other parts of the soldier system and relevant Combat ID related Standards. Power & Connectors – Identification of soldier system power connectivity requirements, development of power and data electrical connectivity standards and common format power sources. Their emphasis is on providing power to the dismounted soldier and soldier systems within a coalition operation.